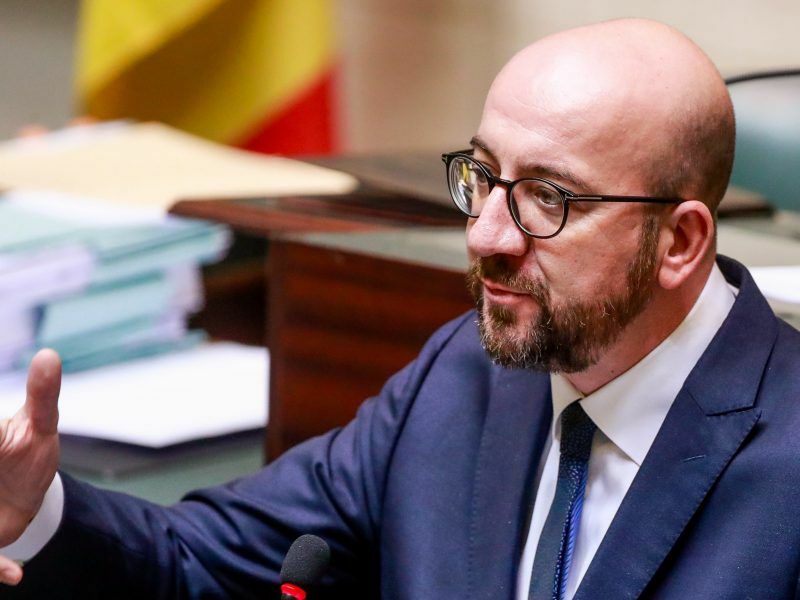 Belgium Prime Minister Charles Michel offered to resign on Tuesday (18 December) after opponents tabled a no confidence vote in a political crisis triggered by differences over immigration. In office since 2014, Michel lost the support of the biggest party in his coalition, the Flemish N-VA, last week in protest at his support of a UN pact to foster cooperation over the world’s 21 million refugees. 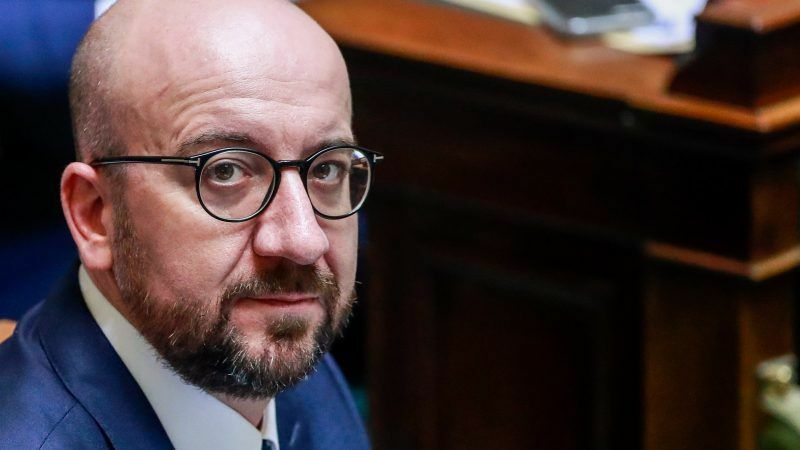 The future of Belgium’s coalition government has come under threat after Prime Minister Charles Michel said he would sign the UN Global Migration Compact in Marrakesh on 10 December, despite opposition from his coalition partner, the Flemish right-wing N-VA party. On Tuesday, the 42-year-old lawyer sought backing from left-wing opposition parties so he could hold on to power until parliamentary elections in May. Instead, the socialists and greens tabled a motion of no confidence in parliament, triggering his offer to quit. “I must respect the situation. I therefore take the decision to offer my resignation and will go to the king,” Michel, who has been in politics since winning a provincial councilor post at 18, told parliament. He is the son of Louis Michel, a veteran Belgian politician who has also been European Commissioner for Development in the Barroso 1 Commission. Belgium’s King Philippe has not taken a decision on whether to accept his offer, the royal palace said. The king may ask Michel to stay as a caretaker but with limited powers, potentially hampering efforts to rein in the budget and reform social security. He could also speak to other political leaders to try and resolve the issue, or dissolve parliament and trigger an early vote in 40 days. Belgium’s political crisis comes as Europe heads into election mode next year, with seven EU countries plus the European Parliament all going to the polls. The bloc has been grappling with an upsurge of migrants since 2015 when more than 1 million people entered Europe, many fleeing civil war in Syria and poverty in Africa. The United States and some other nations, mostly in former communist Eastern Europe, have opposed this year’s UN pact, arguing it could encourage immigration. After the N-VA’s departure, Michel’s slimmed down three-party coalition consisted of his French-speaking liberal MR and two Flemish parties. No support under the population, no parliamentary debate or vote, not even a government, yet the signing Marrakesh goes ahead…democracy is dead. No proof for your statements & no binding agreement – please do stop spreading fake news, Johan!